Cameroon is exploding with great young talent. Indeed, check out Marvin d'Ice (@dicemarvin), young Cameroonian from Buea. 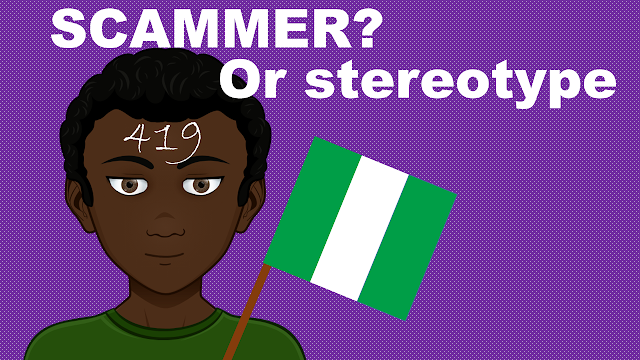 He just released a hot tune blending elements of Makossa, Assiko and Afropop, rightfully titled Massiko. Look out for a video dropping soon. A very big thank you Afroziky....Love you doing.You are the best. 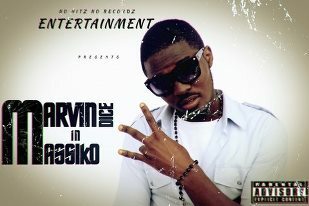 WOW MARVIN D'ICE YOUR SONG IS CRAZY...BET ME I'M ALREADY A FAN..You di make me di dancey massiko.gr8t work dear. Thumbs up MARVIN D'ICE....One of the best Cameroonian songs i've heard.gr8t work. Has somebody checked this guy?this is a guy u can't be scared of investing ur money on.Can I have his contact pliz.Massiko is crazy.Thumbs up bro.